With some industry experts naming 2019 as the year of increased data regulation, it’s certainly true that at this point, there is no looking back - the use of data across roles and industry will only become increasingly restricted. But that doesn’t have to mean a pause or paralyzation in data use. Of course, the first regulation that really brought the idea of data privacy to the forefront was the European Union’s General Data Protection Regulation (GDPR) in 2016. But by the time the enforcement deadline came in May 2018, many other governments were also considering (and are still considering) their own data privacy regulations, including several states in the United States. Is GDPR-like regulation on the horizon for the United States as well? All of this brewing data privacy action ties back to one of 2019’s AI hot topic: trust. What it all means is that companies and their data teams are left to negotiate tricky waters - to continue developing insights that move their organization forward in getting value out of data without compromising individuals’ privacy (which is, ultimately, important not only to those individuals, but to the businesses themselves whose livelihood depends on the trust of their users). Centralizing data efforts into one central place or tool for simple governance of larger projects as well as individual data sets and sources. Clearly tagging data sets and projects that contain personal data and that need to be handled differently. Developing straightforward processes (and, of course, properly training staff on those policies and procedures) for working with personal data. 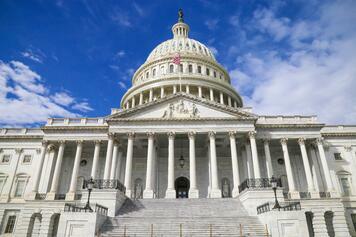 Ensuring the monitoring and enforcement of personal data processes. 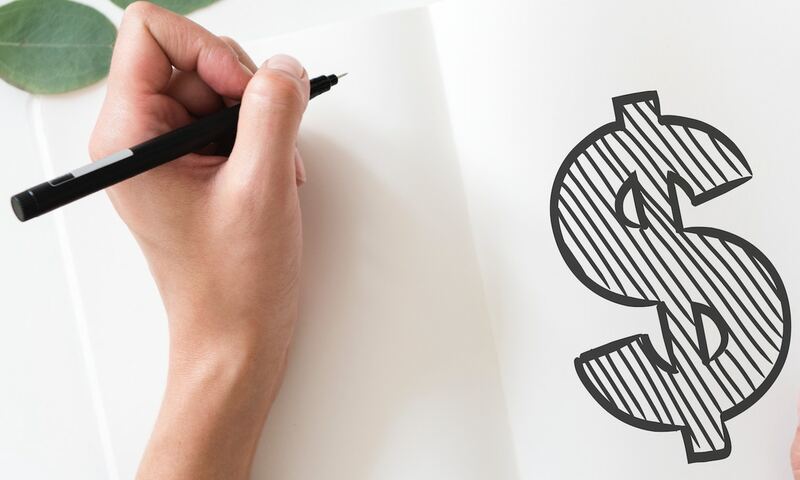 A recent study by MarketsandMarkets predicts the market for data science platforms will climb to $101.4 billion by the year 2021. 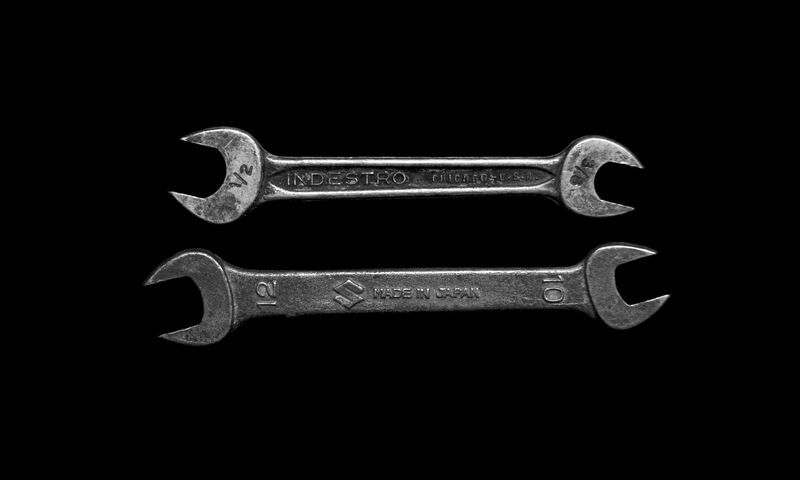 In general, data teams need a data science platform for a variety of reasons, including pure efficiency. But critically, one of the biggest advantages is compliance with data regulations. 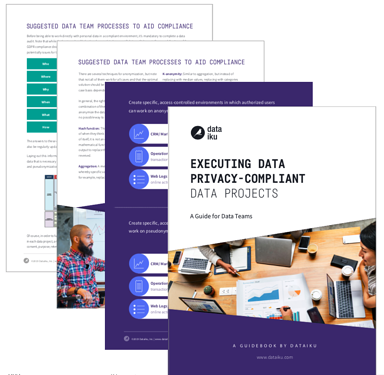 Read more about how data teams can complete data projects in a way that’s compliant with existing (and upcoming) privacy regulations in this white paper - including how data platforms can help and the specific features of Dataiku that aid compliance. Learn more or download the just-released Dataiku 5.1 with all new data privacy compliance features.